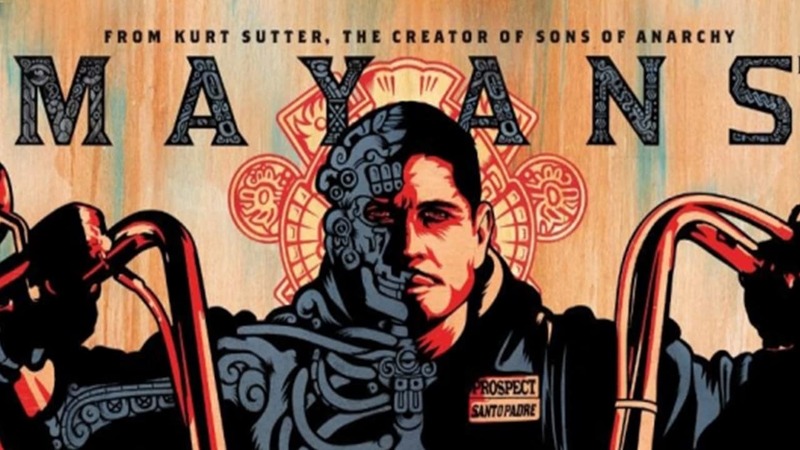 : Set in the aftermath of Jax Tellerâs death, Ezekiel "EZ" Reyes is fresh out of prison and a prospect in the Mayans M.C. charter on the Cali/Mexi border. 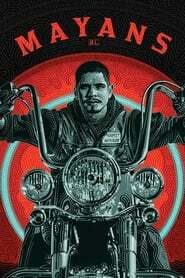 Now, EZ must carve out his new identity in a town where he was once the golden boy with the American Dream in his grasp.